This is a signature blend created by Emma . 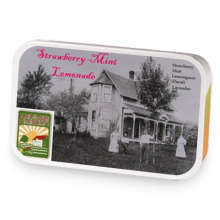 Great Pumkin Mar-TEA-ni has hooked up with Strawberry-Mint Lemonade. 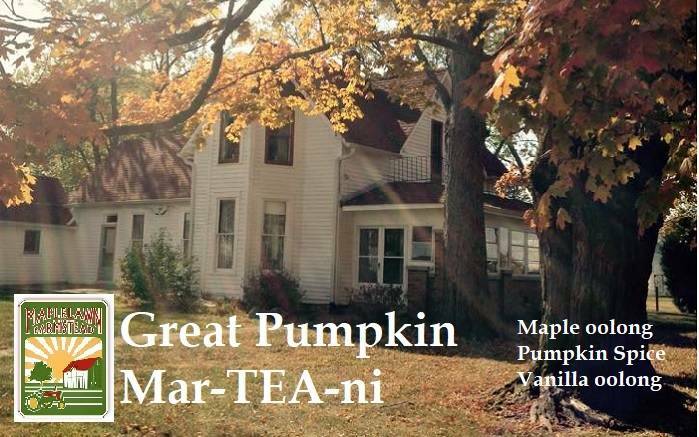 Love Great Pumkin Mar-TEA-ni? This is just one of 2 teas in this fandom. Check out the whole series.